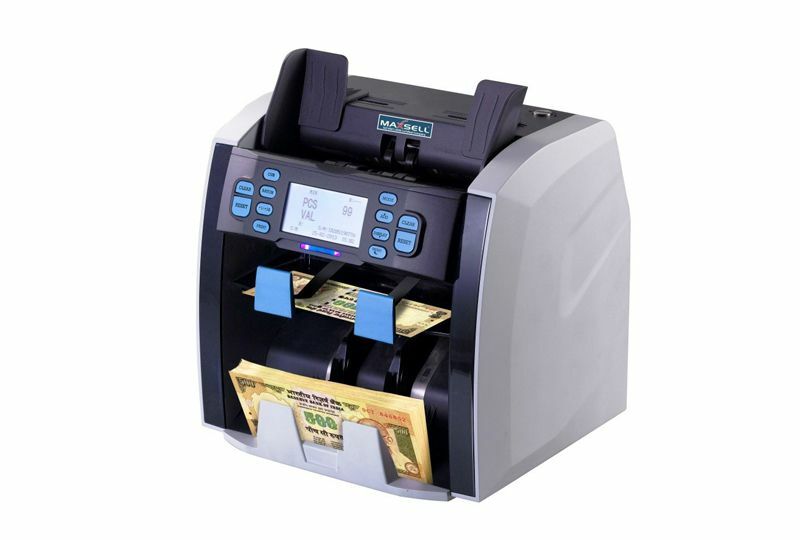 Geeta Automation Technologies - the No.1 currency counting machine dealer in Goa, No.1 fake note detection machine dealer in Goa - do not engage in cheap currency counting machine in goa. 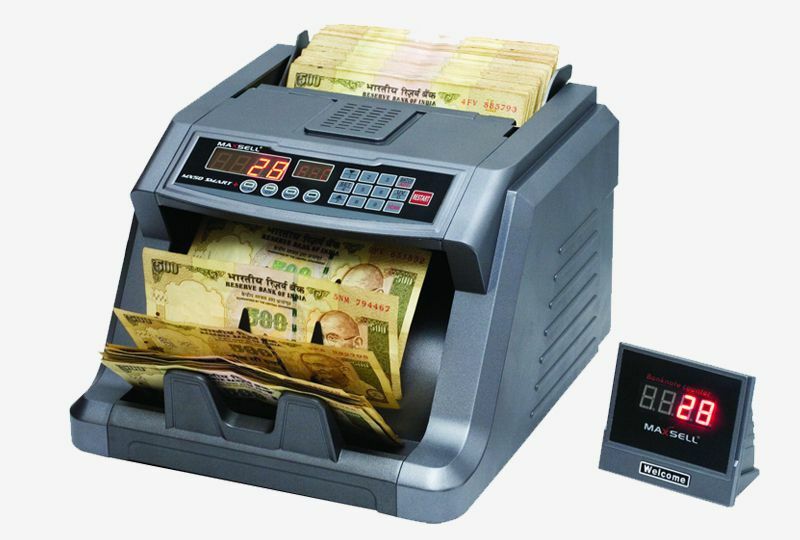 We only sell the best currency counting machine in goa. 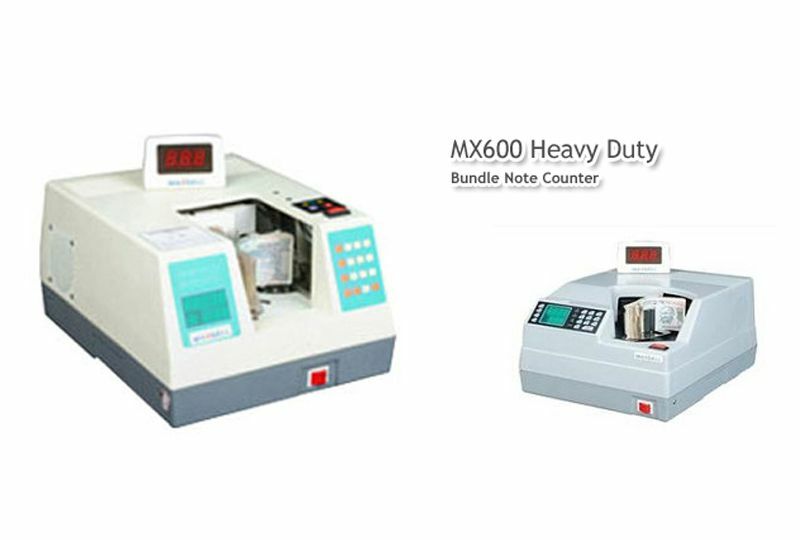 Currency counting machine is also reffered as cash counting machine, money counting machine, money counter, fake note detector, value counter, bundle note counter, loose note counter as well. 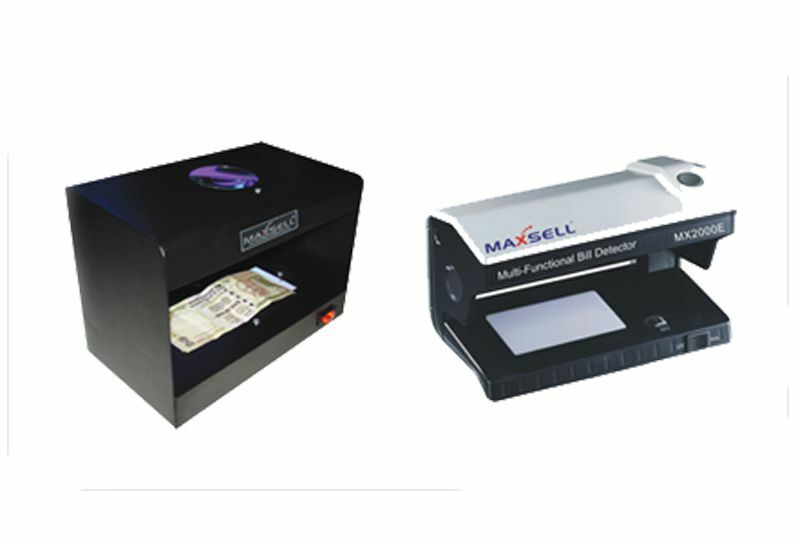 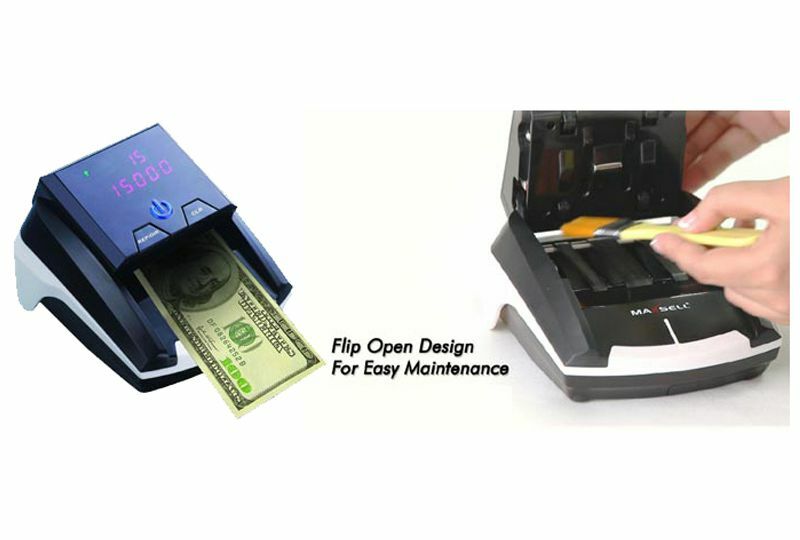 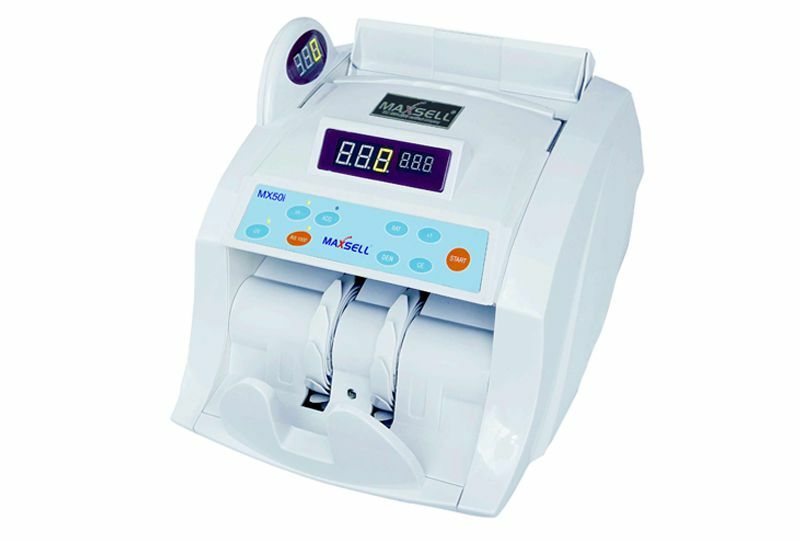 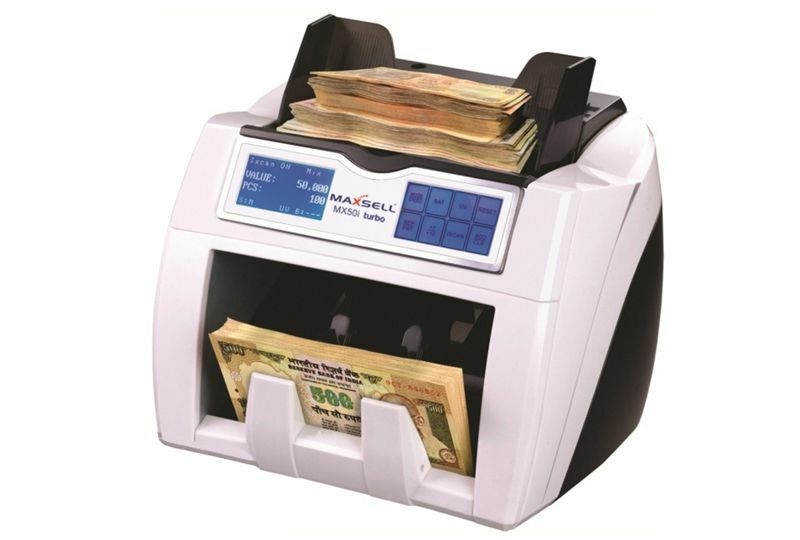 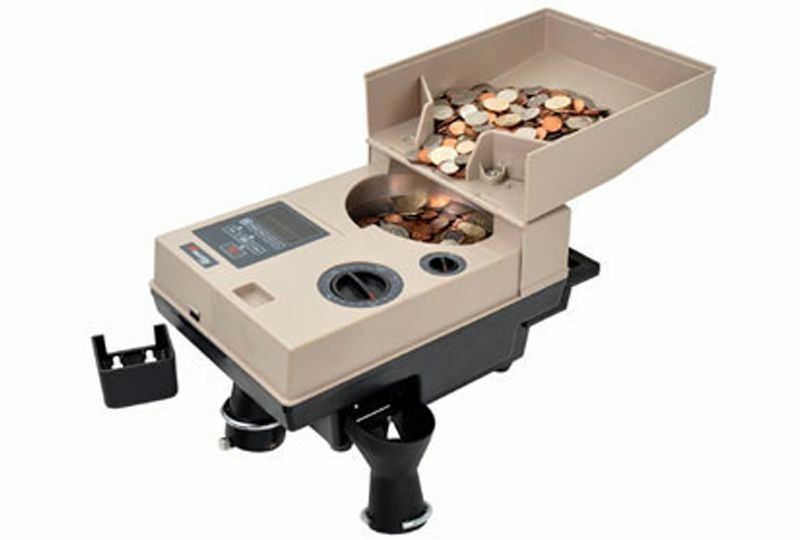 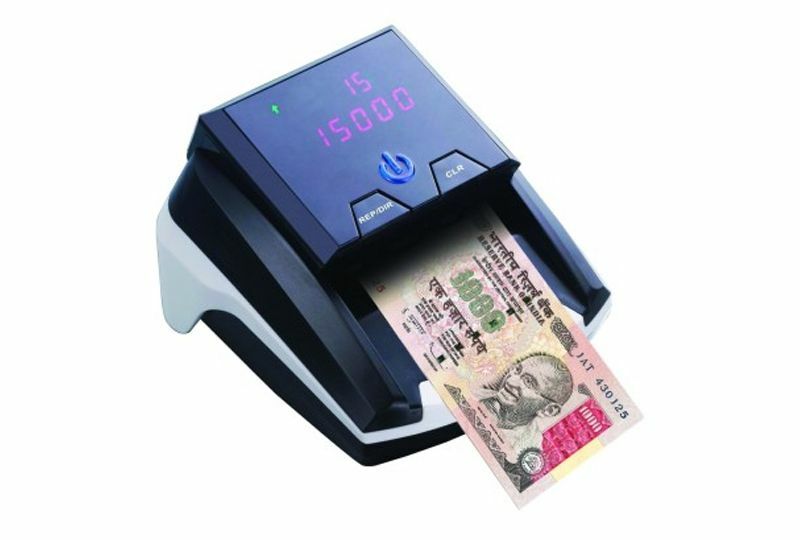 We are the sole MAXSELL dealer in Goa for currency counting machine and other product line from MAXSELL. 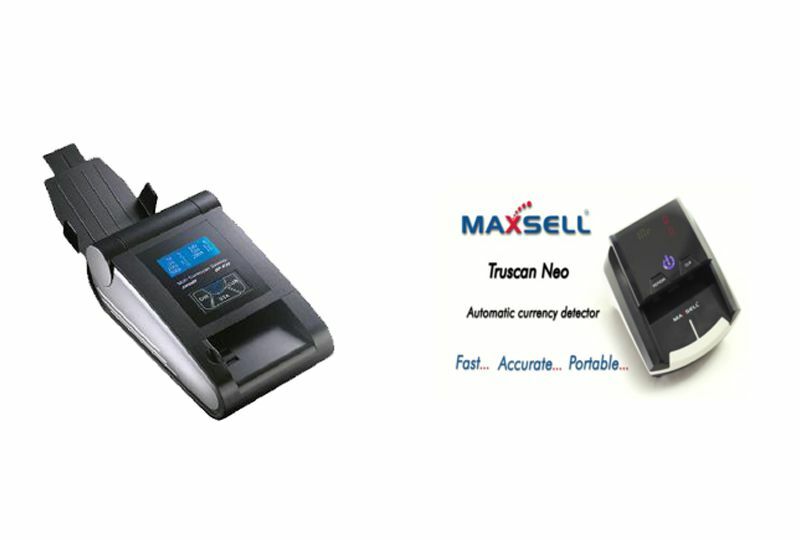 The size is very small and the passing noise is very lower. 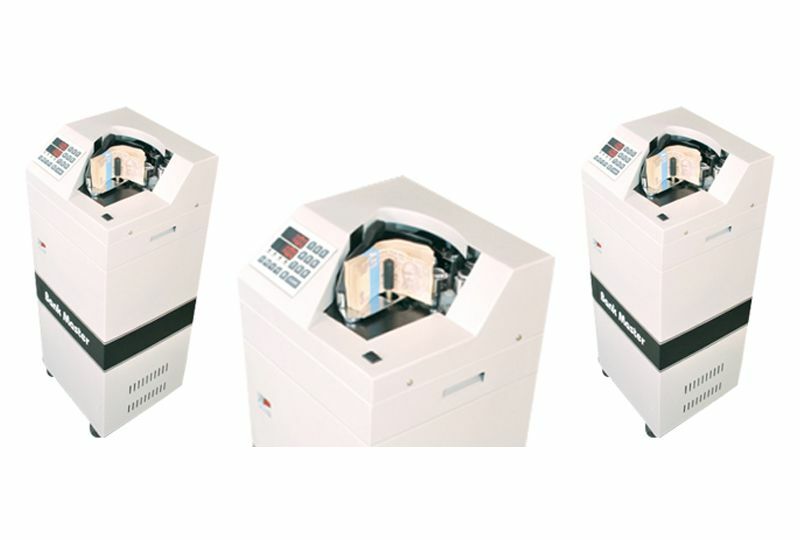 The Jumbo size dust extractors ensures less breakdown frequency.